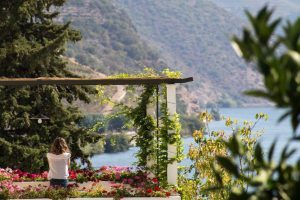 Celebrating one decade in the Douro, for the first time, Esporão opens the doors of Quinta dos Murças to those who would like to participate in the harvest. 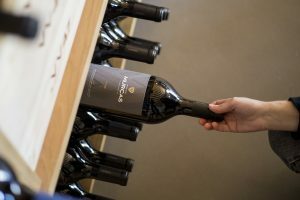 For one day, visitors can visit the cellars and winery, and participate in the traditional Douro ‘Lagarada’ (foot treading in granite ‘lagares’). The program begins on September 15 and includes a wine tasting at the Quinta.